Using a lip balm or a lip balm with sunblock added will make a difference if used regularly. The skin on lips can get damaged by weather or look dehydrated easily. Use a lip balm with sunblock when playing sports or outside. Then use a lip balm at night as a treatment. Looking after the lips correctly will make a difference as you get older. Prevention of skin damage and fine lines around the lips is easy with regular lip balm application. 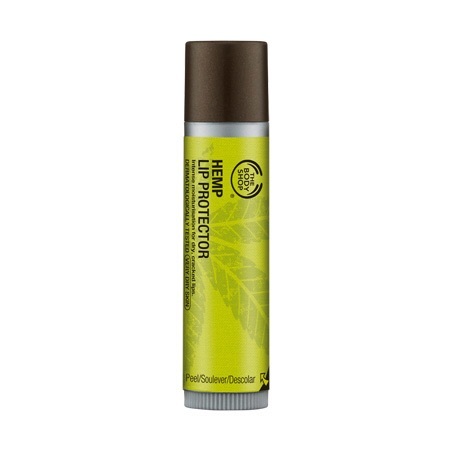 The photo is the current lip balm from The Body Shop men’s line.